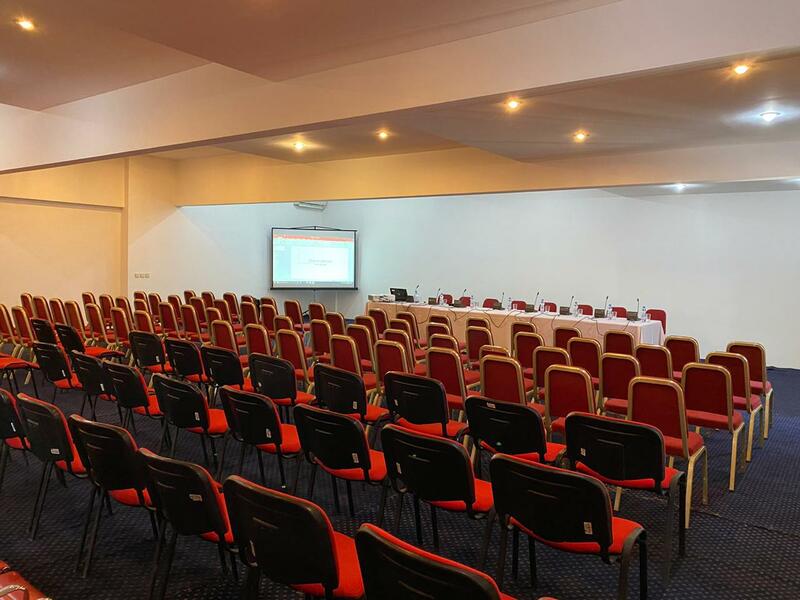 Hotel Alaznis Veli has a Business Center with 4 fully equiped meeting rooms for 30, 50, 100 and 200 persons. 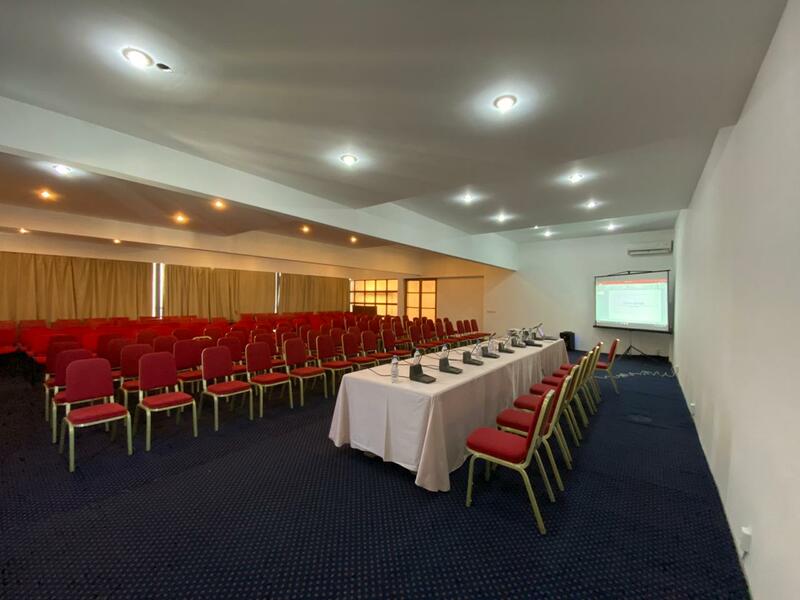 We offer a best place for Business-meetings, conferences, trainings, seminars, presentations and other kinds of events. 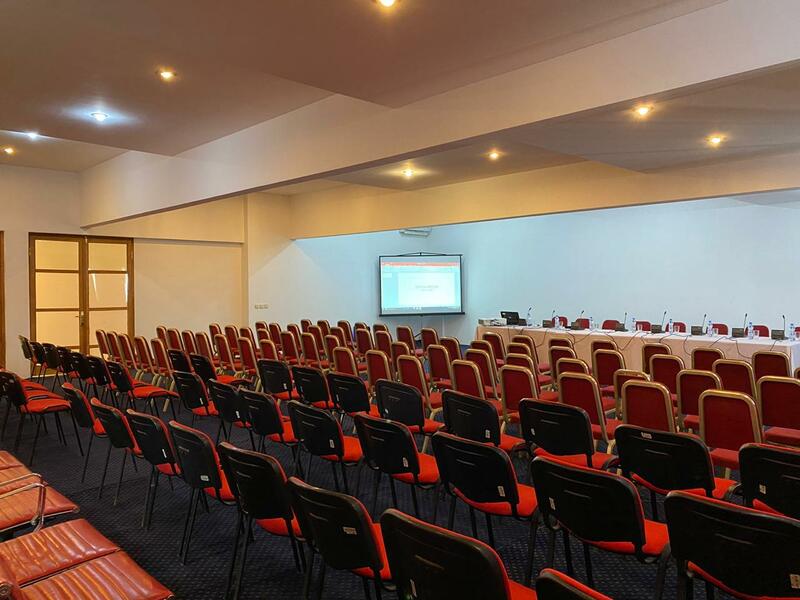 Conference halls are equipped with all conferencing facilities and high-speed Internet access. Rooms can be arraned in a different ways up on your request. The service includes organizing various coffee and lunch breaks. 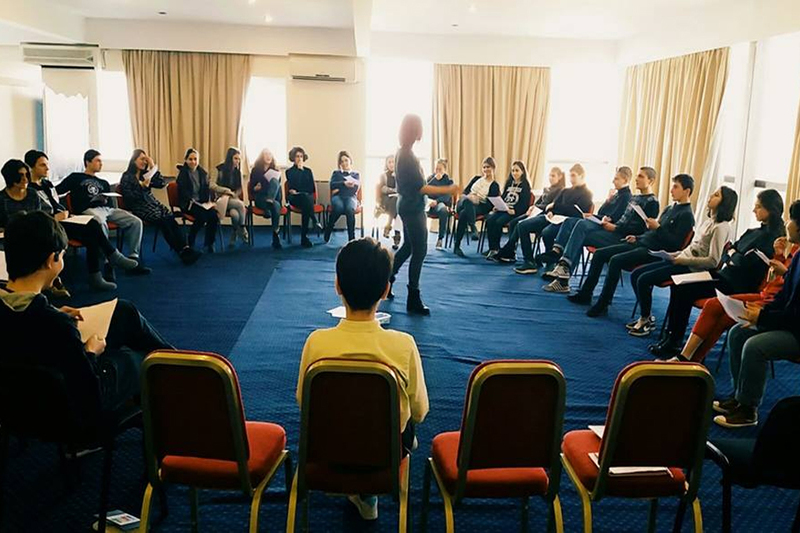 We offer to plan and realise all spets of your events in one space. Ideal work ambience, various lunch and breaks and comfort stay is guaranteed. We care about your comfort.